Task Manager is one of the important system monitoring and system management utility that comes with Windows and Windows Server. Task Manager provides information about running applications and processes, and computer performance in term of CPU and memory usage, disk I/O, network bandwidth usage, commit charges, and more. Task Manager also lists all the services installed on Windows system with their statuses. With Task Manager, one can set process priorities, processor affinity, forcibly terminate processes, and shut down, restart, hibernate, or log off from Windows. In addition, it’s also a startup manager that allows users enable or disable startup programs with ease. In Windows 10 and Windows Server 2016, Task Manager also records app history that shows resource usage by each application over time. Just hit the Start button or Cortana Search, and type or speak Task Manager or TaskMgr, then select Task Manager from the Best match or App section. Press Ctrl + Shift + Esc keys simultaneously to launch Task Manager instantly. 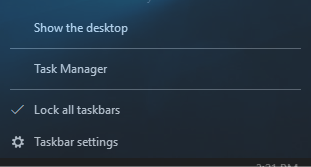 Right click on a blank space on the Taskbar, and select Task Manager from the menu. Press Ctrl + Alt + Del simulatenously to bring up the Security Options menu. Then, select Task Manager from the menu. Press Win + R keys at the same time to open the Run dialog. 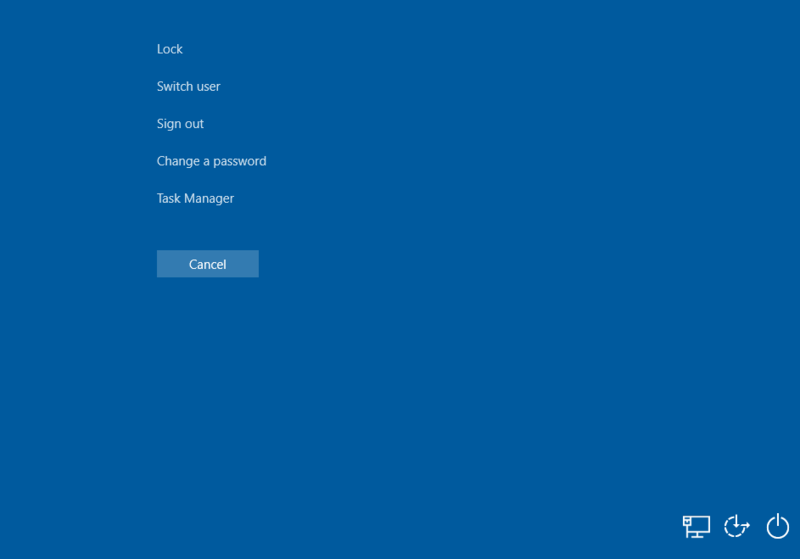 Then enter TaskMgr and hit Enter to open Task Manager.